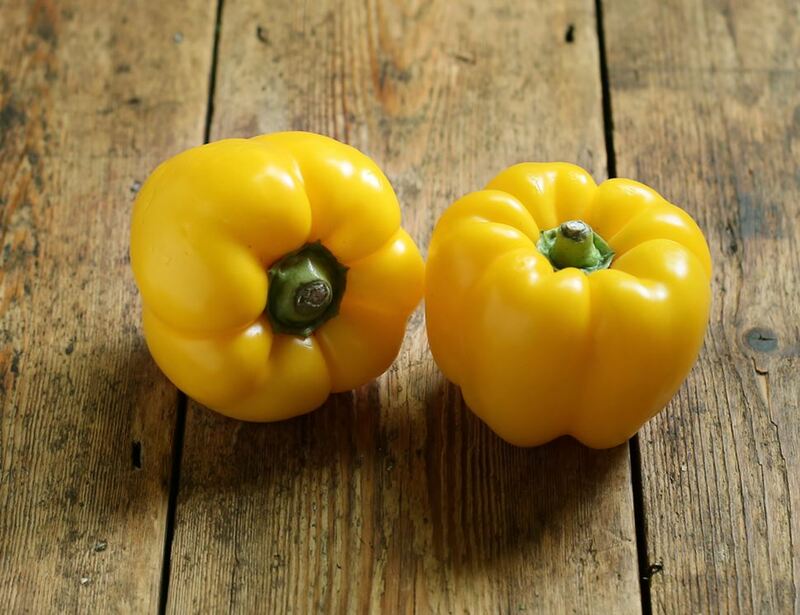 Leave cutting your peppers as near to serving time as possible, to avoid losing their crispness. Give them a quick rinse before you cut them, it is easiest if you slice them in half and then remove the stalk and seeds. They are great in stir-fry dishes, and can be roasted. You should keep your peppers in the fridge wrapped up. They will begin to soften with time, so if you are putting them into a salad you should use them as soon as possible, when they are at their crunchiest! If you are using a bit at a time, ensure they are kept in a sealed container in your fridge to preserve for longer.